Find the best foreclosure homes listings for sale — bank-owned, government (Fannie Mae, Freddie Mac, HUD, etc.) and others — in and near the Venice, CA area at Foreclosure.com. Get information on foreclosure homes for rent, how to buy foreclosures in Venice, CA and much more. 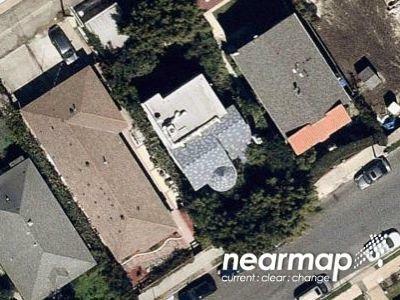 Save thousands at closing with home foreclosure listings in Venice, CA — up to 75% off market value! There are currently 2 red-hot tax lien listings in Venice, CA. 4 Bed | 3 Bath | 1,837 Sq. Ft.
2 Bed | 1 Bath | 844 Sq. Ft. In 1839, a region called La Ballona that included the southern parts of Venice, was granted by the Mexican government to Machados and Talamantes, giving them title to Rancho La Ballona. Later this became part of Port Ballona. Venice, originally called "Venice of America," was founded by tobacco millionaire Abbot Kinney in 1905 as a beach resort town, 14 miles (23 km) west of Los Angeles. He and his partner Francis Ryan had bought two miles (3.24 km) of oceanfront property south of Santa Monica in 1891. They built a resort town on the north end of the property, called Ocean Park, which was soon annexed to Santa Monica. Many listings on Foreclosure.com are not found anywhere else. 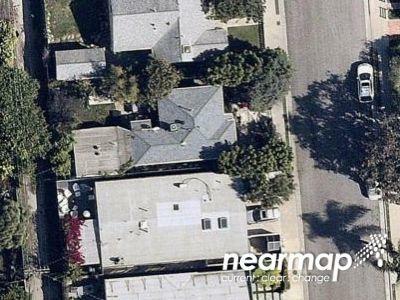 Save thousands on incredible foreclosure deals in Venice, CA. Save up to 62% with deals in Venice, CA.